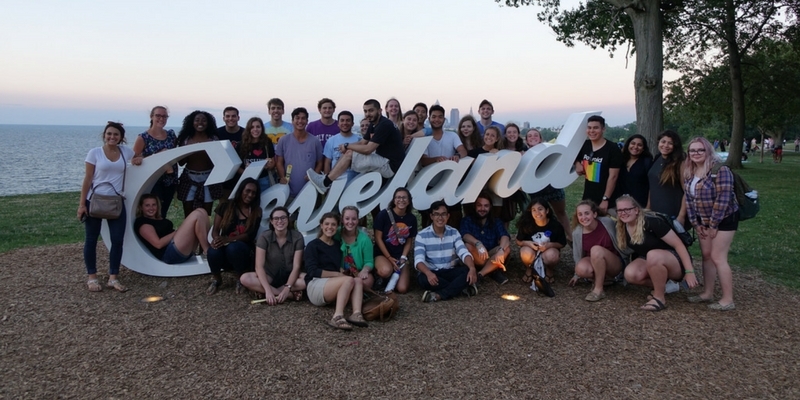 Student members are invited to apply for a Seelos Grant to attend the National Jesuit Student Leadership Conference or the Ignatian Justice Summit this summer. 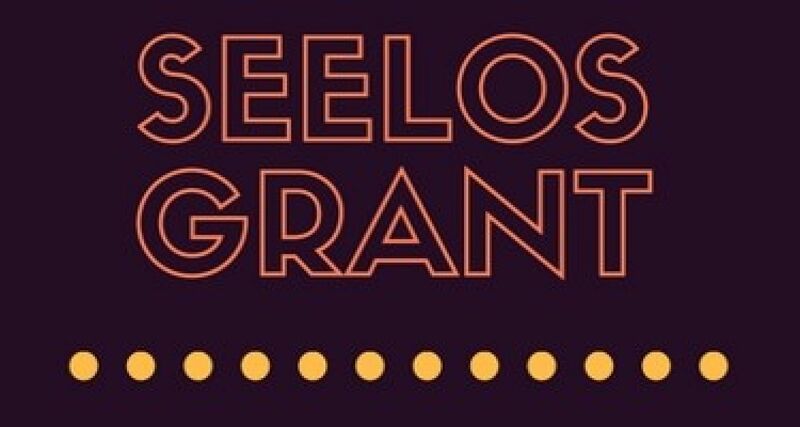 Find our more about the Seelos Grant, a great benefit of membership in Alpha Sigma Nu! Applications for this conference are due June 1st!